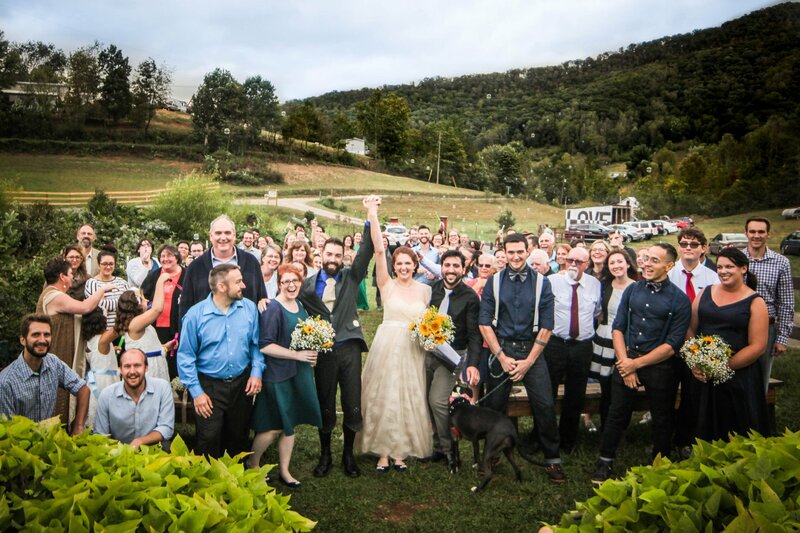 Save hundreds when you book your wedding at Franny’s Farm for a 2018 wedding. Please contact us for details and mention our Spring Special. Offer good until March 31st.